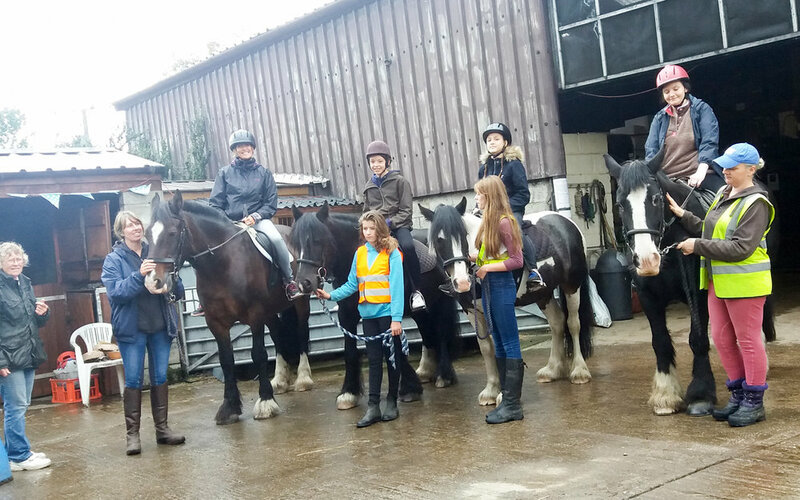 On Wednesday 30th August 2016 some of our students participated in a range of activities designed to inspire learning and provide new challenges. 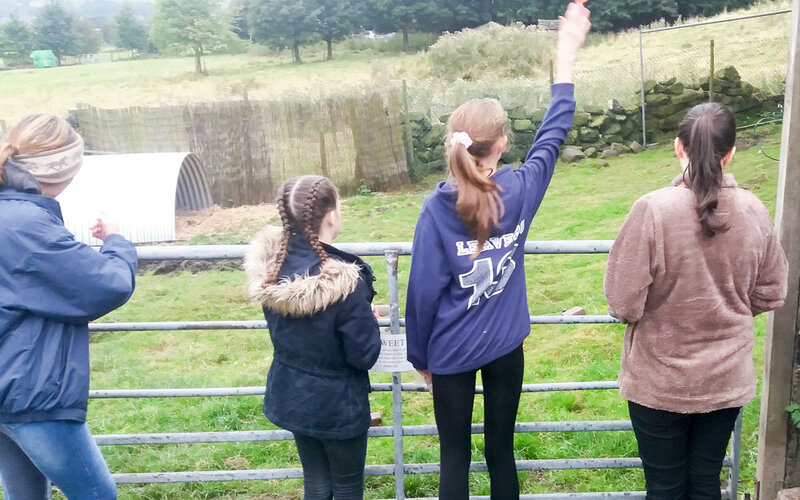 One pupil in year 9 hopes to attend Agricultural College in the future wrote “ On 31st of August, we went to Saddleworth Stables. There were many different animals like sheep, pigs, chickens, turkeys and horses. 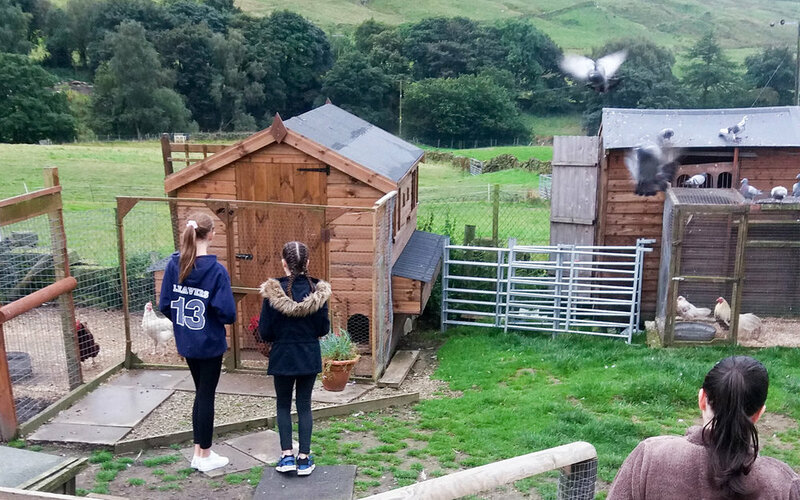 There were also small rabbits which were only a few weeks old and pigeons that came back when someone whistled. 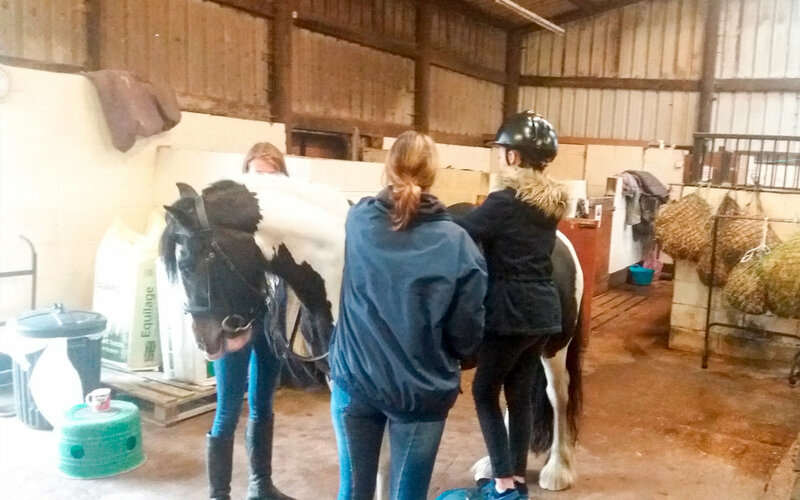 My favourite part was when we rode the horses, I rode a really nice black and white cob”.